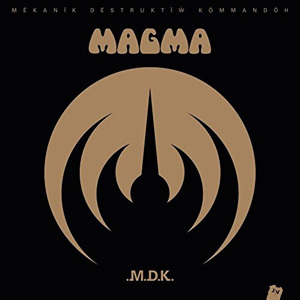 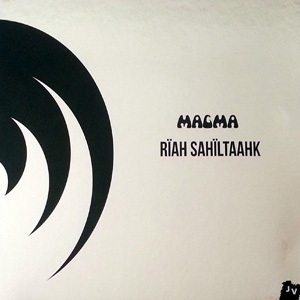 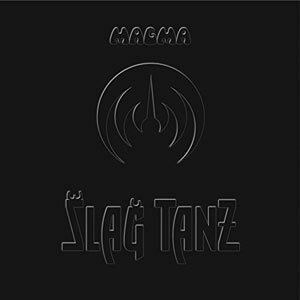 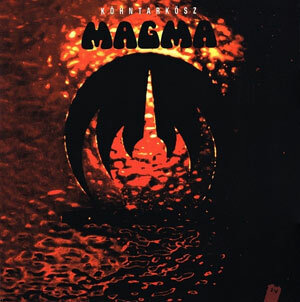 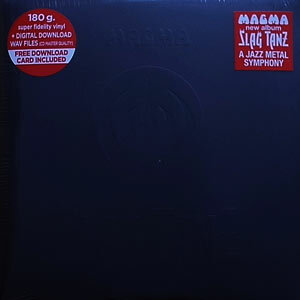 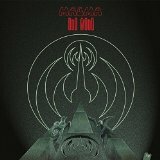 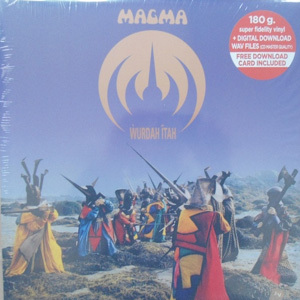 Finally, music to set the cat among the pigeons... MAGMA are the dynamite that will explode the conventions of a music scene that is becoming rather too self-satisfied with its own beauty. 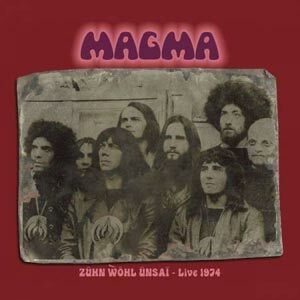 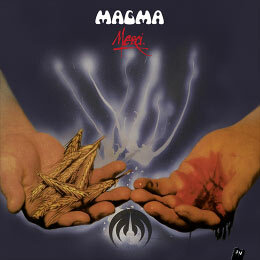 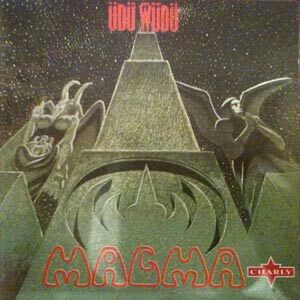 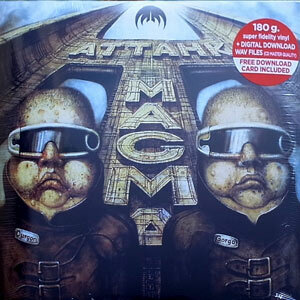 MAGMA are unlike anything that has gone before. 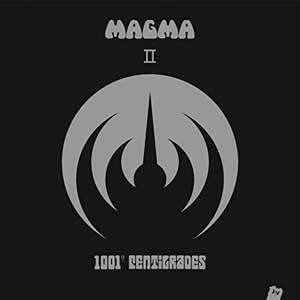 01 Imëhntösz - Alerte !